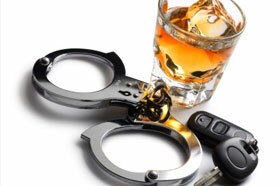 Have you been charged with driving while intoxicated or with driving under the influence? In cases like these, it’s imperative that you find professional legal counsel who understands the complexities that these cases can bring. Suzanne Lugaski is the right Reno criminal defense lawyer for the job, who is committed helping you get the best possible outcome for your DUI or DWI case.